Our company knows best how to get your bathroom squeaky clean. Over time dirt builds up on the walls, in corners and in many other places. Even if you clean your bathroom regularly, you still may be missing to clean some areas. 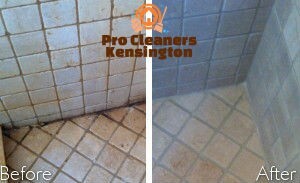 Our bathroom cleaning service in Kensington will help you get the place spotless. We have a very good cleaning plan and we use professional high-quality equipment. Plus, our technicians are trained. We assure you that this is the service you need. We would be glad to help you clean your bathroom. Book an appointment now. We will make sure your bathroom is in good state by removing the nasty grime and stains. We will complete the job in a professional manner. 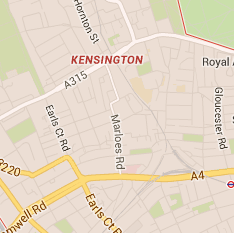 You can count on our bathroom cleaning service in Kensington, SW7. When you think of all the unsightly things that stick to the floor, hide in the corners or collect on your shower cabin, you may be revolted. Dust and spider webs are a common offender too. You know, everyday life brings thousands of contaminants into your bathroom and if you don’t want to deal with them, your best bet is our qualified team of cleaners who work hard to battle all of the issues mentioned above. 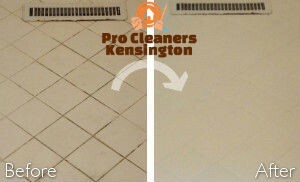 Our bathroom cleaning service in Kensington is suitable for your deep cleaning programme because its purpose is to clean everything in the bathroom. So, if you clean your bathroom occasionally but you don’t usually clean all areas or you just can’t get rid of all the grime, our company will come to your rescue. We will bring in our army of cleaning products and supplies, which will help us get every square centimetre of your bathroom scrupulously clean. We will dust, vacuum, scrub and disinfect every area, including the toilet, shower and sink. We are going to take care of your bathroom. Consider getting our bathroom cleaning service whenever you are looking for a cleaning provider.